Portland is weird, there’s no other way of describing it! 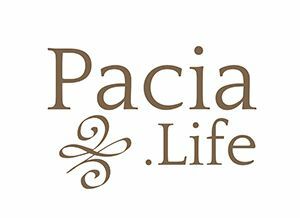 By Sam – Pacia Life at Portland Station, collegiate prep experiences. Portland is weird, there’s no other way of describing it. 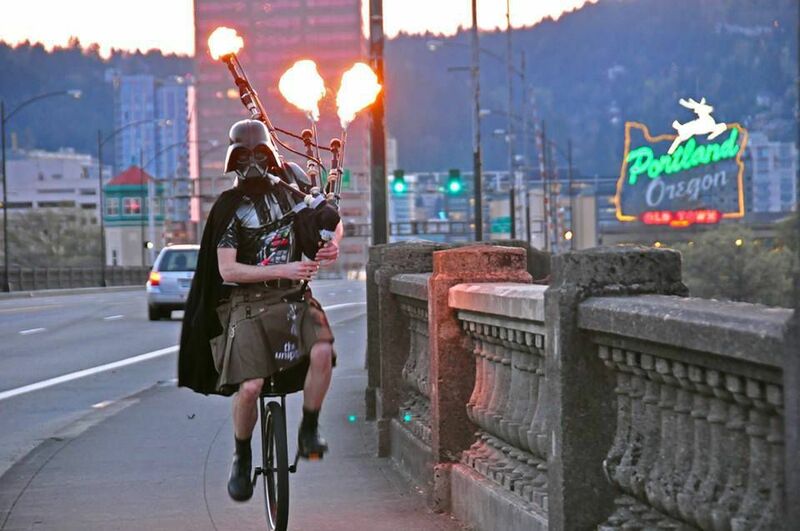 I’ve seen a man ride a unicycle in a kilt with a darth vader mask while playing the bagpipes and no one around me batted an eye, as if to say, “So what? That happens all the time.”, and it’s true. 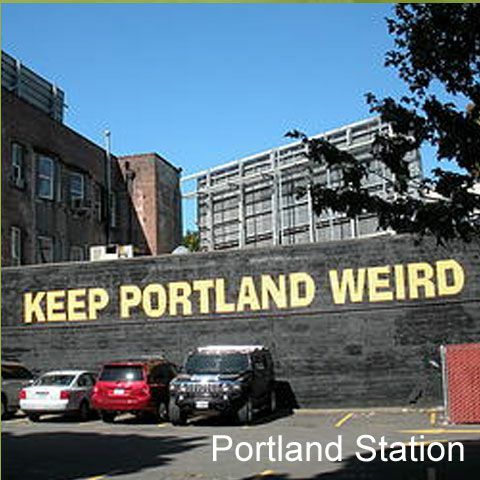 Portland attracts amazingly eccentric people who create a smorgasbord of culture and individuality. No matter what you like to do, Portland has it with its own Portlandic twist. But even though it can get somewhat overwhelming with all the different craft beers that Portland spews out, crazy events like the Mt Tabor Soap Box Derby (I almost saw a man drive his derby car off the steepest incline I’ve ever seen), and just the raw energy of the people, but that just showcases the immense amount of options one has in Portland. You can eat pear and blue cheese ice cream (don’t knock it till you’ve tried it, it’s mesmerizing) at Salt & Straw on Alberta St with all its artisan stores that sell homemade beard oils and stuff. Or you can find a sweet vintage Thrasher Magazine shirt that fits right but is a little too short but it’s an old school Thrasher shirt so you have to buy it at House of Vintage on Hawthorne. Or you can go hike on the dogwood trail in Forest Park, taking in all the natureness that most cities don’t have like Portland does. And it’s never hard to find a chill bar that has the vibe of Cheers, if Cheers was about 20 – 30-year-olds who have a forest of facial hair and listen to Animal Collective and Beach House. Like I said before, Portland is weird. But it’s the best kind of weird. Darth Vader’s bagpipes shoot flames.